Great review! My 6 quart is so noisy even my 18 year old commented this year that it seems technology has advanced enough to make those mixers quiet. I guess the issue is solved in the 7 quart. I am going to look for a sale and upgrade. Thanks David and happy new year! I think Williams-Sonoma is giving $50 cash back on 7qt. mixers if you buy by 12/31. 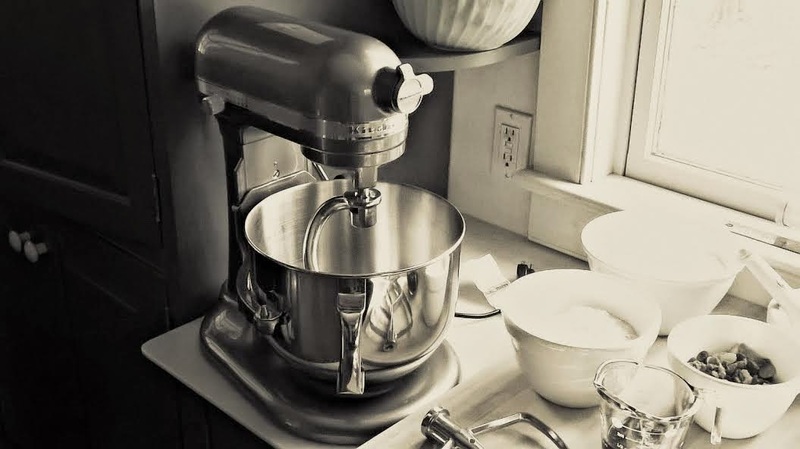 David, I also love my 7 quart mixer. 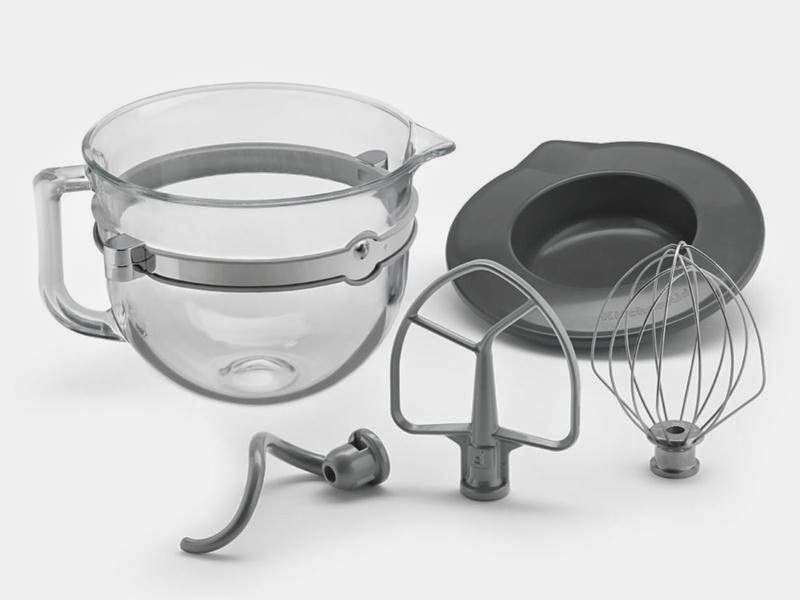 I bought the optional silicone paddle blade mixer attachment. It is a big time saver since it scrapes the bowl edges. Great review! Andy in Birmingham AL. PS I finally got the MBM giant pumpkin cookie cutter. I'm so glad you finally found that wonderful pumpkin cookie cutter. Excellent! David: scouring sales now for an upgrade. You still happy with the pro line 7qt? Thanks for any advice! Thanks for the super-fast Sunday night reply!! Glad to know you are still happy with it! David: I Just ordered from Williams Sonoma! they priced matched a smoking deal on chefs catalog so the 7 qt pro line was $440!! plus there is a $50 rebate right now so under $400 for this great machine! thanks for pointing me in the right direction. glad I held out for a deal! Wow, you got an awesome deal! 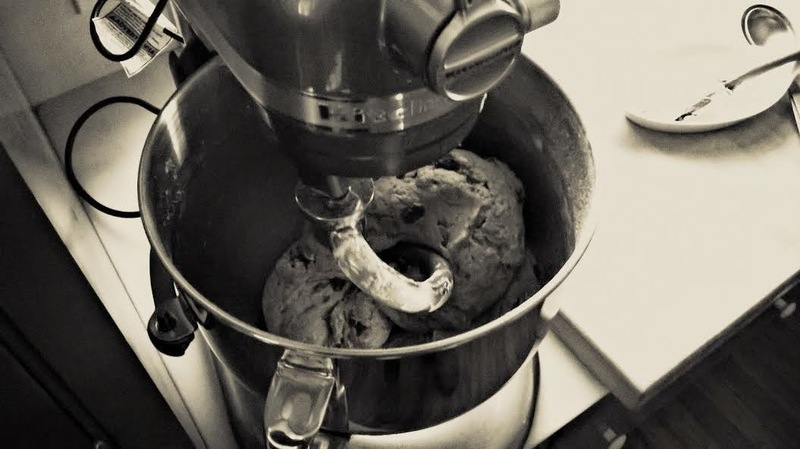 Even with my professional discount at Williams-Sonoma, you still paid less for the mixer! LOVE IT!!! Let me know when you get it and how you like it. yes, Merry Christmas to me and all who get the treats I whip out! And really, Merry Christmas to you David! !